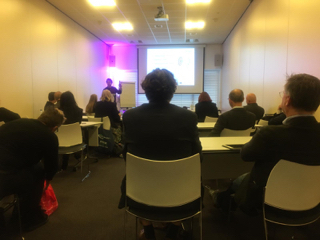 On March 15, a SPACE Multiplier Event took place in the Netherlands, organized by ESHA. The event had the aim to inform teachers, experts and stakeholders about the SPACE project and its testing phase. The event was attended by 21 persons representing school leader association from all over Europe and members of the ESHA General Assemblethe EC.